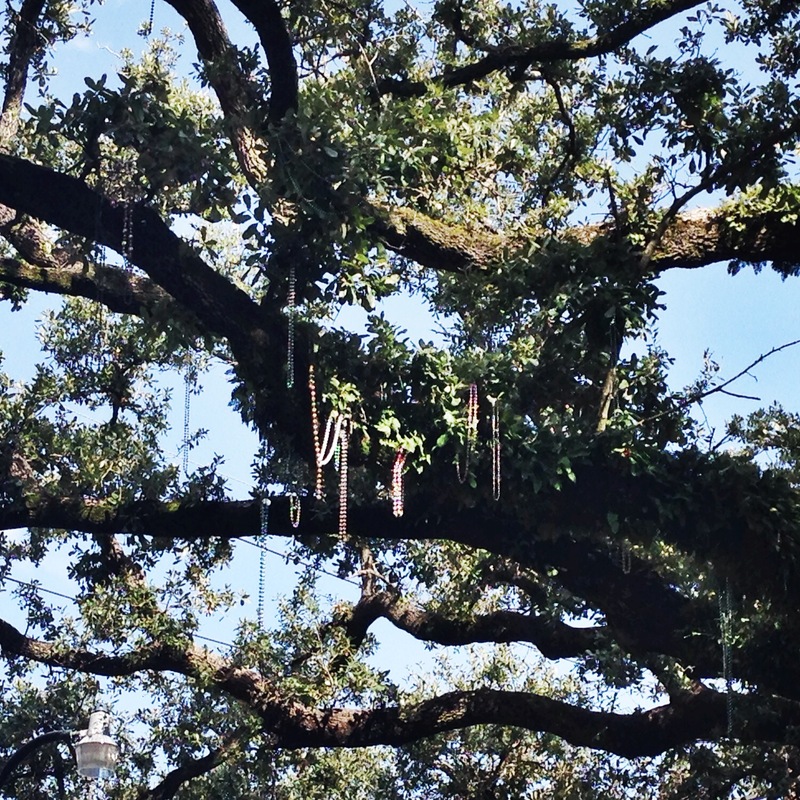 When I was in New Orleans last year, I was amazed to see beads hanging from trees–months after Mardi Gras! Friends who lived there told me that the beads were a year-long reminder of the festivities. I hope you celebrate today, wherever you are!